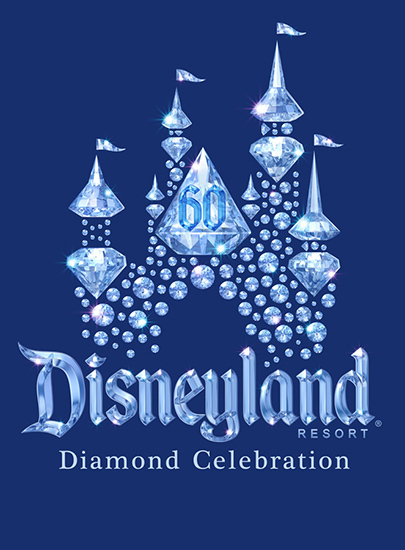 On May 22, we’re celebrating for a full 24 hours at the Walt Disney World Resort and Disneyland Resort. 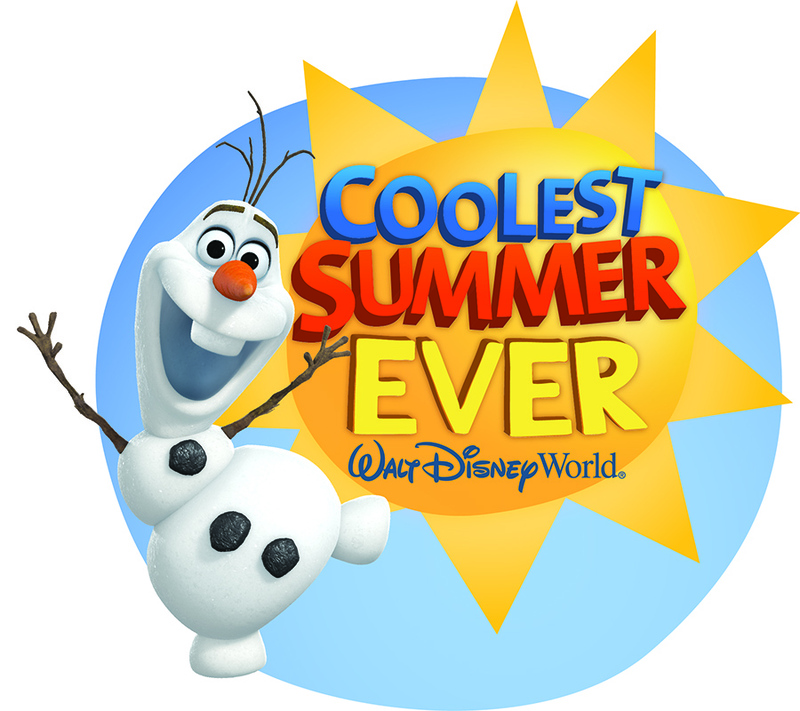 We’re beginning the party in Magic Kingdom at Walt Disney World with the kick off of the “Coolest Summer Ever” before continuing with the Disneyland Resort Diamond Celebration. 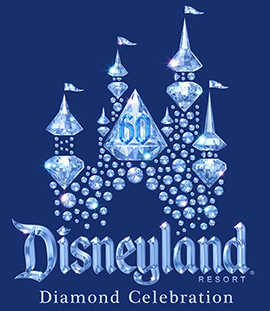 On May 22, we’re celebrating for a full 24 hours at the Walt Disney World Resort and Disneyland Resort. We’re beginning the party in Magic Kingdom Park at Walt Disney World with the kick off of the “Coolest Summer Ever” before continuing with the Disneyland Resort Diamond Celebration. For the next 24-hours, our team of Disney Parks Blog authors will be sharing photos, videos and stories from both coasts. Keep refreshing this Disney Parks Blog page for updates or click here for all the #Disney24 posts.